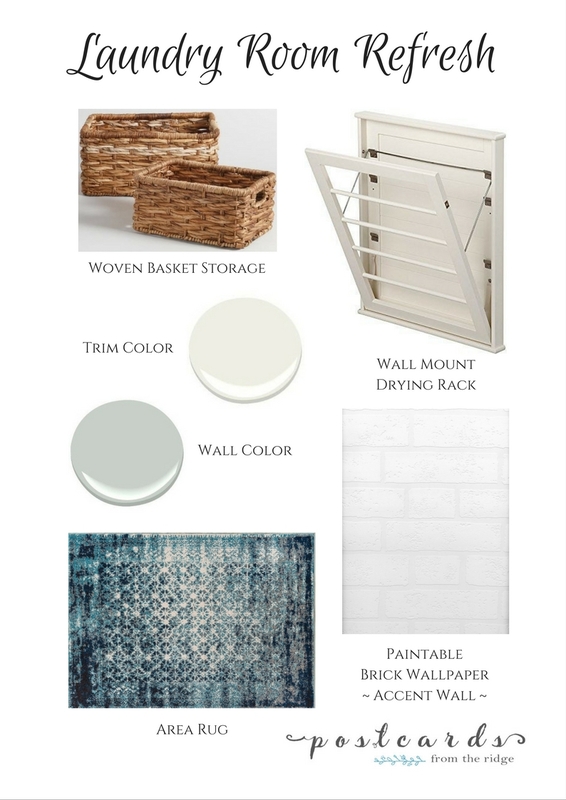 See how we're giving our laundry room a new look on a budget. If you think your tiny laundry room can't be pretty or efficient, I'm here to tell you differently. Our laundry room barely has enough room to open the washer and dryer doors but that doesn't stop me from wanting it to be as nice and efficient as possible. 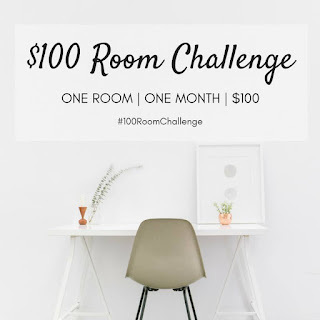 This month I'm participating in a fun challenge that involves giving a room a makeover for $100 or less, organized by Erin at Lemons, Lavender & Laundry. I've chosen to spruce up our little laundry space. 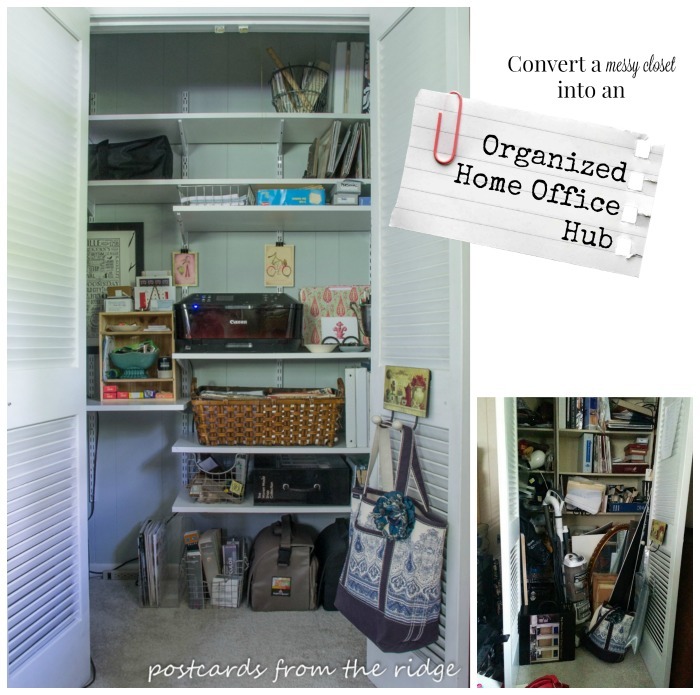 It's a double win for me because several of the things I'm using are from my stash which helps me in my decluttering/purging efforts and costs nothing! Woot! It's not really the worst looking laundry room I've ever seen, but it's time for a purge and repaint and I'm willing to spend up to $100 to give it a new look. I'm using paint and paintable wallpaper from my stash, so there's no cost for those items. I also already have the fold-out drying rack so I don't have to invest in that either. And I used a gift card and some rewards dollars for the baskets, so I didn't actually have to spend any cash on those. 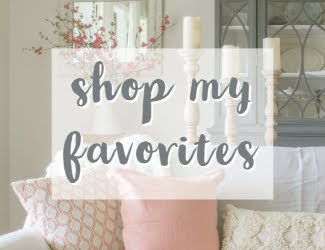 I'm spending actual money on a small area rug and some items that will be used in a couple of fun, whimsical, decorative projects that will liven up the space. Who knows... I might even enjoy doing laundry when the room is finished! I'll be posting updates on Wednesdays over the next few weeks so be sure to stay tuned. 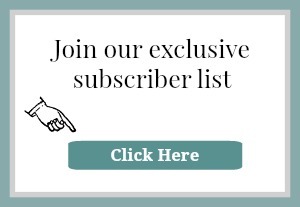 Join our subscriber list today so you won't miss any updates on the space or any upcoming projects. Oh, that office makeover!!!! Looking forward to seeing what you do with your laundry room. I love the plans!!!!!!!!!!! Thanks Deborah! I can't wait to see how your bathroom turns out! Such a fun challenge. I absolutely love the color scheme for this space! It is going to be absolutely beautiful. Can't wait to see how this turns out! Thanks Erin! I'm excited to update this room without spending much on it. Thanks for organizing the challenge! I love the color scheme too! 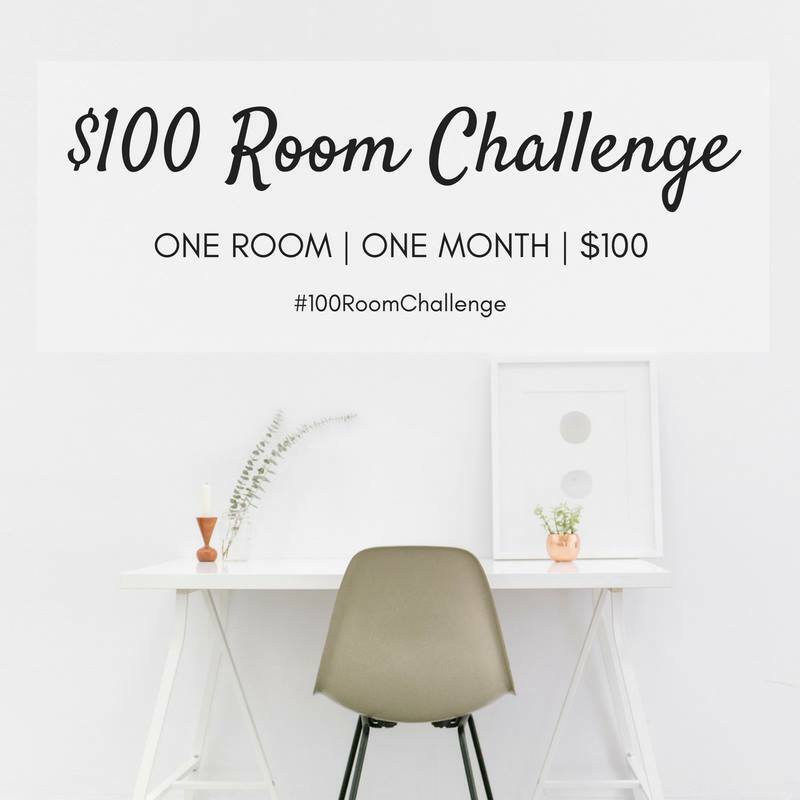 Can't wait to participate in this challenge with you! Thanks, Ashley! It's going to be such a fun challenge. Laundry rooms are necessary and big spaces are not practical, if you ask me. 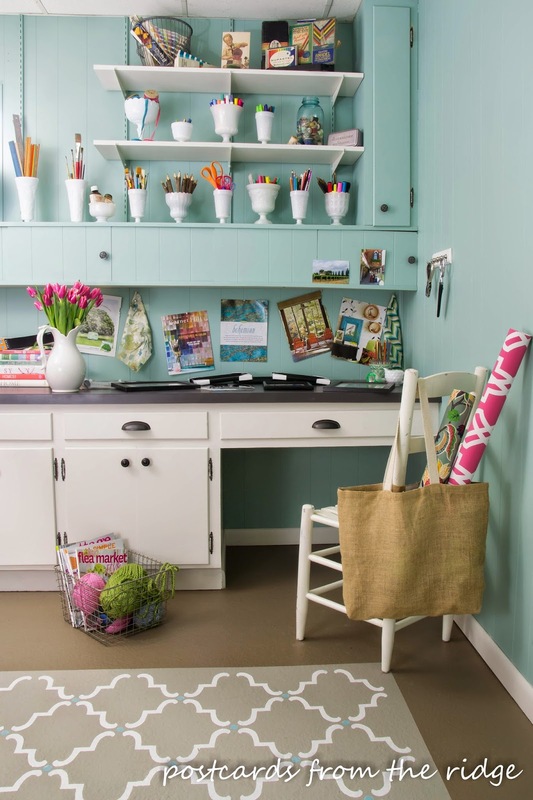 A well organized, beautiful small space is a win! You're so right. No need in wasting a lot of space as long it it's pretty and organized! Love your plans and inspirations. 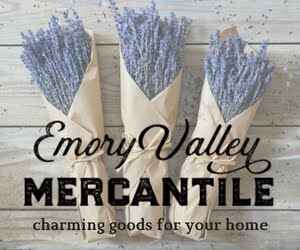 We plan on "shopping" the house too to cut down on costs by using items we already have. Can't wait to see the finished project. Thanks! 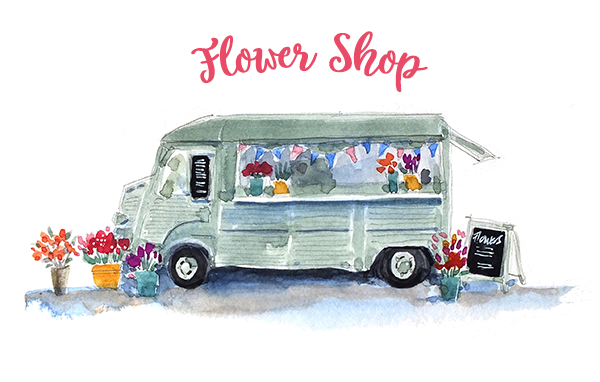 It's always a fun challenge trying to use what we have and doing a project on a tight budget! Can't wait to get it all finished! I love our drying rack and there are usually things hanging on it! You know it never occurred to me to redo my laundry room and it soooo needs it. Looking forward to seeing what you and some of the others come up with. Our laundry room is open to the kitchen so I've always tried to have it looking decent but it's time for a refresh, for sure! So glad to hear you are using credit card points, too! I thought I was so slick coming up with that idea, lol. I have been paying all of our bills on my PNC Points card for about two years now, and the points rack up FAST. I'm kind of crazy about the points deals, too. If I see a certain grocery store is running a points special that week, I'll shop there instead of my normal store if it's convenient. My husband thinks I'm crazy, but the gift cards have been a huge help since buying our first house!! Ah yes, we love using credit card points! It's such a smart way to earn extra money! 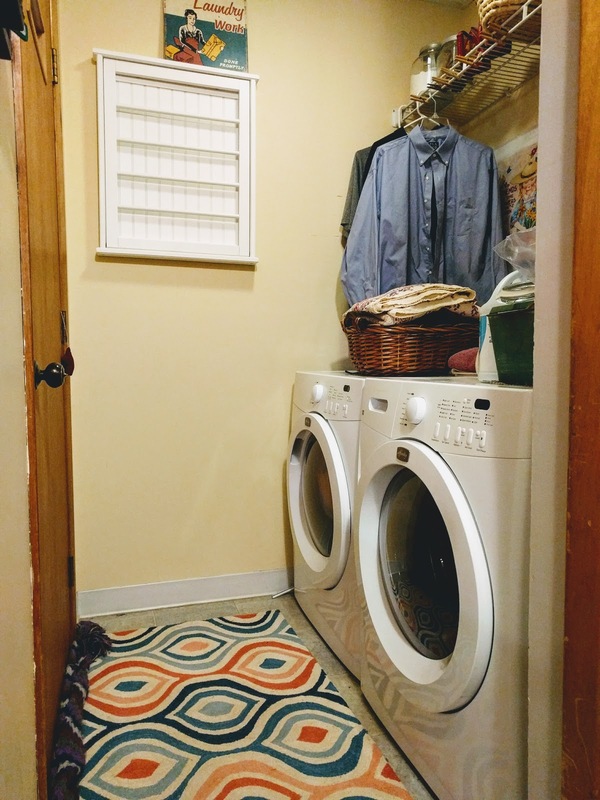 My laundry room needs a serious makeover! Can't wait to see yours and maybe grab some inspiration! This one is due for a refresh and I can't wait to have it all finished! Love the drying rack! I have one similar and use it all the time. Its going to look so pretty and stylish. We love our drying rack too and it usually has things hanging on it! Can't wait to be finished! It's going to look great! I need to tackle my laundry room next. That drying rack would be perfect. Thanks! We love the drying rack. It's so functional and pretty! I'm hoping the wallpaper will give it a nice clean texture. Can't wait to get it all finished! 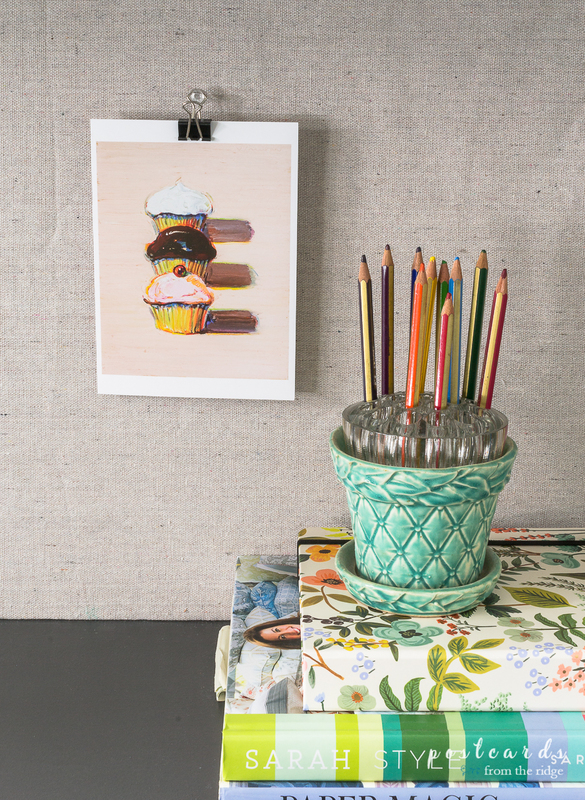 Paintable brick wall paper, perfect! Cant wait to see how it turns out!